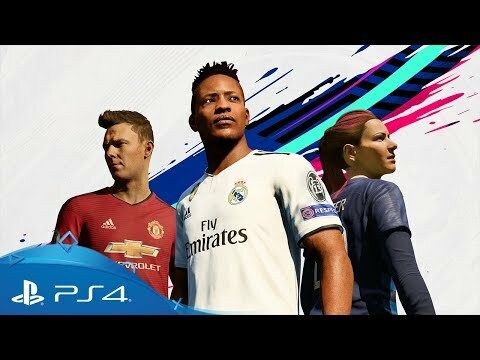 Be part of the world's most popular football franchise with FIFA 19 and FIFA Ultimate Team. 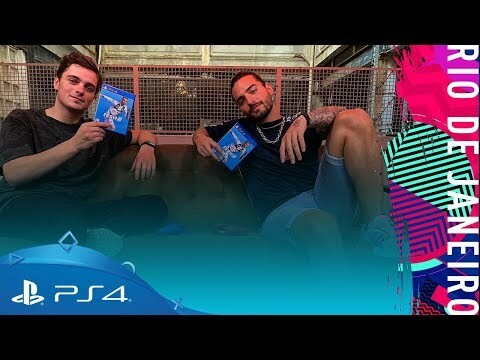 Powered by Frostbite and the UEFA Champions League, EA SPORTS' FIFA 19 delivers a champion-caliber experience on and off the pitch. 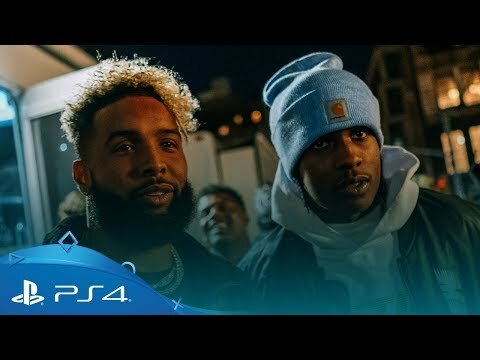 FIFA 19 offers enhanced gameplay tools that allow you to control the pitch in every moment with unrivaled ways to play. Discover the dramatic finale to the story of Alex Hunter in The Journey: Champions, a new mode in the ever-popular FIFA Ultimate Team, and more. 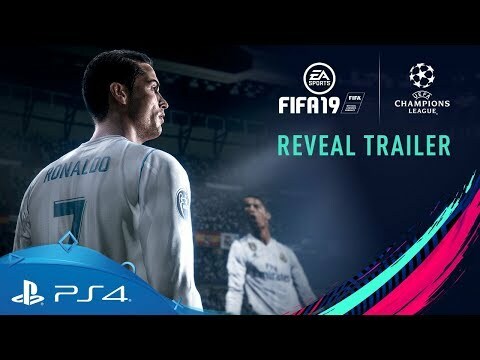 FIFA 19 is infused with the UEFA Champions League, thanks to official match presentation, a variety of tournament experiences that includes the Europa League and Super Cup, and an all-new commentary team in Derek Rae and Lee Dixon. Survival: Every time you score, a random player from your team is removed (excluding the goalkeeper) to crank up the challenge. No Rules: Anything goes: no offside calls, fouls, or bookings. Long Range: Score inside the box for one goal; score from outside the box for two. First to…: Set a custom win condition, whether it's first to score, first to three goals, etc. Headers & Volleys: Score with headers and volleys only - free kicks and penalties will count, but any other goal will be disallowed. Build your dream squad and be part of the most popular mode in FIFA. Add some of the world's biggest football legends to your squad with a new set of FUT ICONS and take on players of a similar skill level from around the world in the new Division Rivals mode. 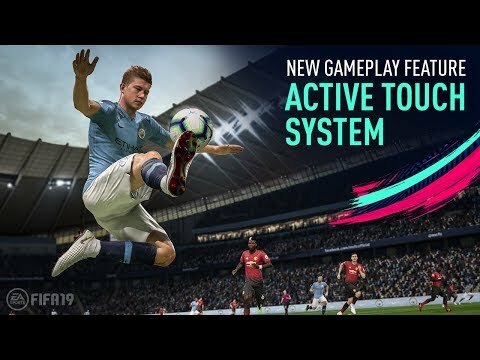 Play gets even deeper and more responsive with FIFA 19, introducing new ways to interact on the pitch and new systems to sharpen your strategy off it. Change the way you receive and strike the ball, offering closer control, improved fluidity, greater creativity and increased player personality. 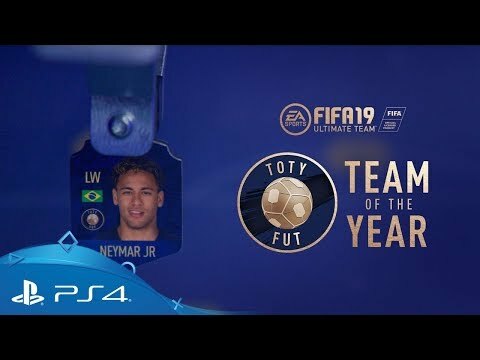 A suite of new ‘first-touch’ tools, like the ‘disguised trap’, ‘flick-up volleys’, or even skill-specific animations, like the ‘Neymar Jr. Trap’, can be used to outplay your opponent and create opportunities. 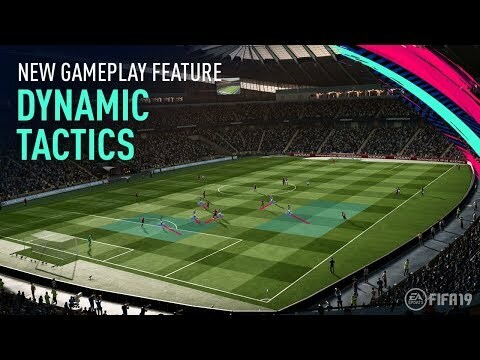 Set multiple tactical approaches and engage in in-depth pre-match customisation, as well dynamic in-match adjustments simply from the D-Pad. Each tactical approach combines formations, mentalities, and both attacking and defensive play styles, enabling you to easily customise your play to any situation. Apply it to any type of open-play strike, whether it’s a header, volley, finesse shot - even a bicycle kick. But beware: the more difficult the shot is, the higher your margin for error will be. 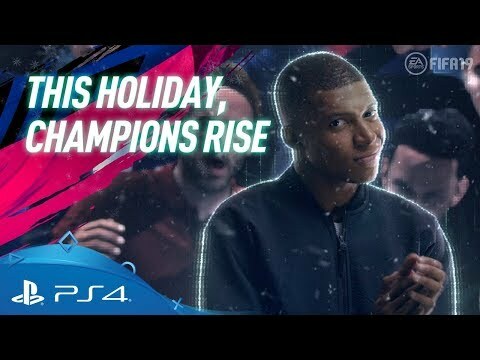 Get closer to the action this holiday season with Neymar Jr. and Mbappe. Standard Edition pre-orders will receive up to five Jumbo Premium Gold Packs, a seven-match Cristiano FUT loan item, Special Edition FUT kits designed by FIFA soundtrack artists, and an exclusive FIFA 19 theme for PS4. 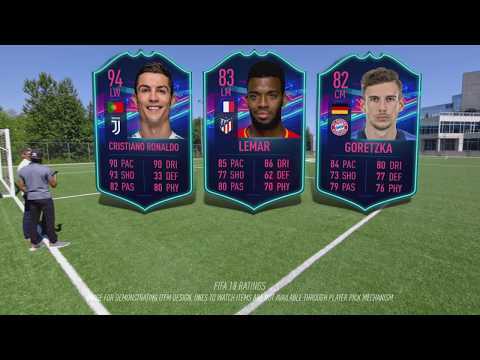 All the content from the Standard Edition with up to 20 Jumbo Premium Gold Packs, three days early access, UEFA Champions League Gold Player Pick, and a seven-match Neymar Jr. FUT loan item. 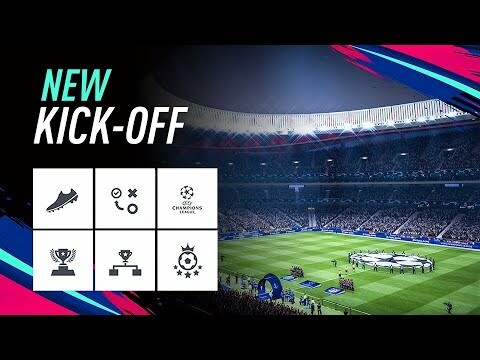 All the content from the Champions Edition with up to 40 Jumbo Premium Gold Packs.